Great textures from the texture master! 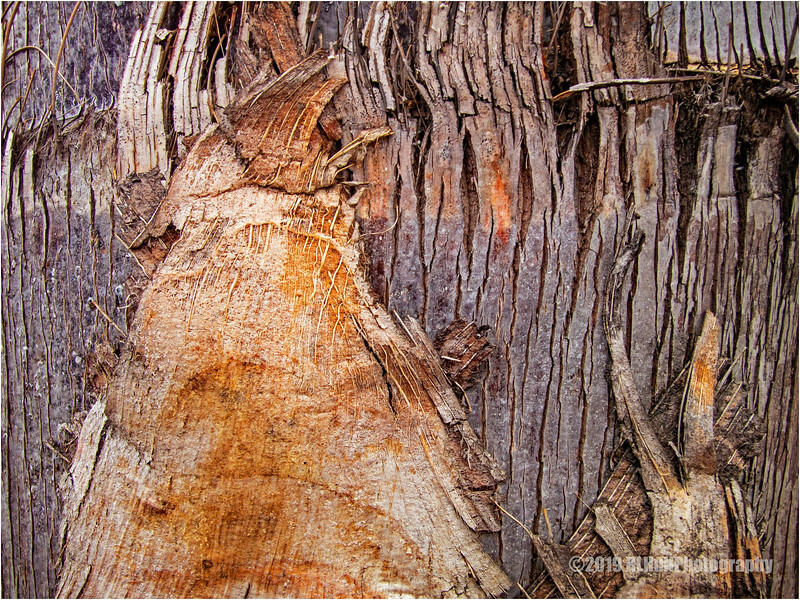 Beautiful juxtaposition of the different textures of the bark. Nice capture. From the thumbnail, I predicted that this photo was yours because you always capture the best textures and/or contrasting textures with amazing details and clarity! Fascinating details. Very well captured.